Toxic mold seems innocent enough when it starts growing, but in most cases, your home is crawling with the dangerous substance before you are even able to see it growing. To make matters worse, they symptoms of exposure are relatively mild at first, seeming to be nothing more than an irritating cold that hangs around too long. Unfortunately, by the time most people discover they have toxic mold, their health is faltering and many of their possessions, along with the home itself, must be destroyed. If you have been victimized by toxic mold, a skilled Atlanta accident attorney from Ashenden and Associates can help you collect the compensation you deserve. When you first start to suspect you have toxic mold in your home, it is critical you immediately contact an Atlanta accident lawyer and a doctor at once. Even if you have not started experiencing symptoms yet, your health could already be at risk. You will also want to start looking for a new temporary or long-term housing solution as soon as possible to prevent further exposure. Do not attempt to kill toxic mold on your own as killing the spores will only cause the dead spores to enter the air where they can cause a greater threat to your health. If you catch mold early enough, a mold removal company may be able to help alleviate the problem and save your home. When the mold has a chance to spread though, your whole home and many of your possessions may need to be destroyed. 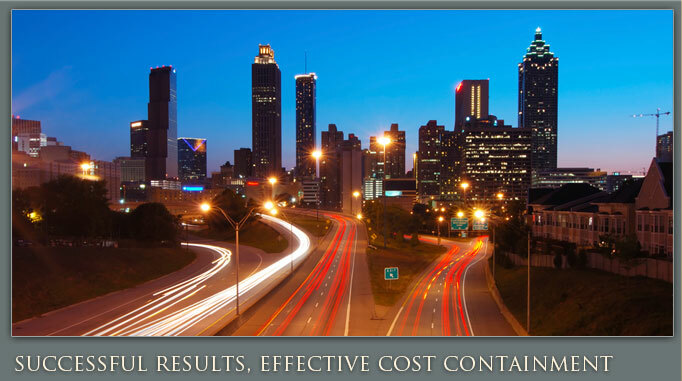 Your Atlanta accident attorney can help you receive compensation for these expenses, along with your medical fees and your pain and suffering. Depending on your situation, a number of different parties may be responsible for your situation. We can help you sue your landlord if you are renting a home. If you own the home, the previous owner may be at fault for selling the property without disclosing this hazard. In some cases, the home contractor may be responsible for using poor-quality materials and not putting in enough preventative measures. 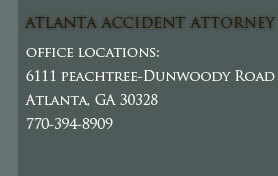 If you have been victimized by toxic mold, please do not wait to call an Atlanta accident lawyer.